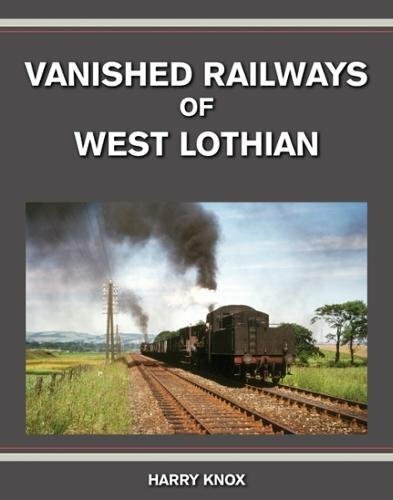 Opened on the Cleland and Midcalder Line (Caledonian Railway). Just to the east of the station is Bankton Viaduct. Beyond this is Midcalder Junction and the former Oakbank Oil Works. To the west was Newpark station, closed in 1959, before the new town of Livingston started developing around 1963.